This is awarded at the discretion of the President as an award for playing excellence. John had an interrupted career with the club, but none the less was an integral part of some of the Club’s most notable successes, such as dismissing teams for 19 and 17. John was also a member of Cammeray’s 1985/86 premiership winning side. He was a wholehearted member of the Club who served on the committee and on several occasions capatined a C Grade side. 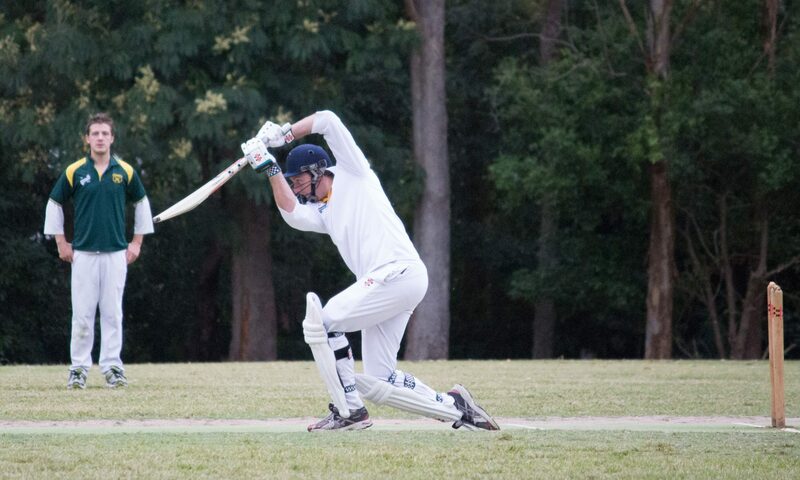 John loved cricket and life, and tackled both with a gusto that is remembered by all who knew him. John on many occasions opened the batting, opened the bowling and also sometimes kept wicket.